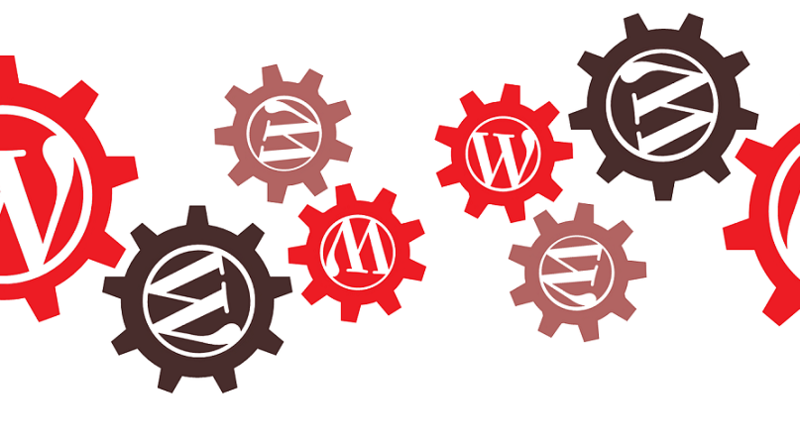 WordPress has long been one of the most popular tools for developing new websites and blogs. This platform has already come a long way from its humble origins as a simple blog creation tool, and 2018 is one of its biggest years yet. The CMS is turning 15, and its developers have promised that they already have the biggest software update to the platform since 2014 in the works to celebrate. It’s undeniable that WordPress 5.0 promises some special changes to come, but what exactly does that mean for the webmasters, bloggers, and small businesses who already make use of WordPress for web design? Whether readers are already avid users of WordPress or are simply trying to plan ahead for future blogs and websites, they can read on to find out about some of the exciting changes that are in the works and anticipated WordPress Trends in 2018. According to WordPress’s own official development cycle page, the Gutenberg editor, which is the newest version of its already popular editing platform, will bring with it some major changes to themes, designs, and the editor itself. These changes will include plenty of new features and updates to the CMS admin user interface. The largest part of these updates should be a revamping of the editor used for writing and managing blog posts and web pages, but of course, WordPress’s impressive development team didn’t stop at optimizing its page editor. Current WordPress users can preview the new features, but it’s unclear as to whether the exact design being previewed will be released as part of the new WordPress 5.0 software package. It’s also important to note that WordPress almost always releases its biggest updates to its paid platform well in advance of releasing them for its free software. Ultimately, no one will know for sure what’s in store until the new editor is officially released in this year. The original WordPress was more or less just a user-friendly platform for creating simple blogs. Of course, the platform has already come a long way from there. Currently, it can handle everything from creating fully-equipped online stores with hundreds of product pages and integrated shopping carts to massive news websites, so it’s safe to assume that future changes will incorporate even more user freedom and personalization of content. Today’s online marketplace requires more versatile themes and more advanced websites, and WordPress is responding to the changing needs of the online marketplace through offering more themes created with page builders like Visual Composer. These themes should offer users more freedom to create personalized features and incorporate rich content on their sites via the WordPress platform. There are already advanced themes available that incorporate built-in shopping carts and online check-out, with more similar features promised for next year’s update. Microinteraction is the buzzword of the day in the wide world of web design. Webmasters and browsers alike have likely already seen how these changes have begun to manifest themselves on popular apps and websites, and this trend is positioned to make its move to WordPress themes in 2018 as well. 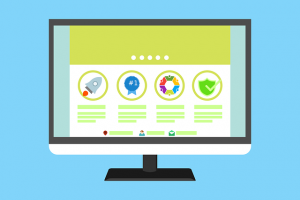 For those who are not yet in the know, microinteractions consist of small interactional elements incorporated into websites with the intent of improving user experience. Current examples of microinteractions include icons that animate when browsers hover over them and visual check marks that appear after users submit forms. While these microinteractions are quite simple, they are also quite effective at encouraging users to interact with websites and remain engaged. 2017 was a big year for duotone web design, with more websites adopting this colorful style every day. It’s safe to assume that WordPress 5.0 will incorporate more official themes developed with this new design style in mind. This trend is unsurprising when one considers how the duotone effect is able to help highlight a website’s typography, making it simultaneously more readable and more visually appealing. It’s long been said that a picture is worth a thousand words, and web designers have begun to catch on to the wisdom behind this old axiom. Today, webmasters using WordPress can create page designs that rely heavily on images to capture the attention of browsers and showcase products or services at the same time. Similarly, many of the new WordPress themes set to be released for 2018 make heavy use of images and large photo-based site designs. While virtual reality used to be a concept that was only found within the realm of science fiction, today it is a reality that is slowly gaining in popularity among mainstream markets. New virtual reality gadgets, devices, games, and tours are being developed all the time, so it’s safe to assume that 2018 should herald in the support of virtual reality on websites as well. While WordPress does fully support devices like Google Cardboard and Oculus Rift, its developers have yet to release any themes specifically focused on virtual reality features. Virtual reality enthusiasts are hoping that the coming updates will include at least one WordPress theme that focuses on built-in virtual reality features. 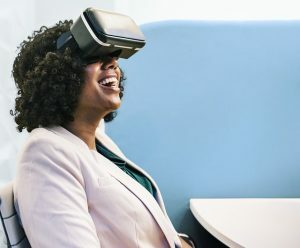 In the meantime, though, developers can at least optimize their websites for virtual reality compatibility through using plugins like VR image galleries, product tours, and videos. 2017 was undeniably a big year for WordPress, and 2018 is already set to follow in last year’s footsteps. Despite the fact that WordPress 5.0 has yet to be officially released, developers are already hard at work on future releases as well. Arguably the most exciting of these is the WordPress REST API, which will be designed to let users build mobile apps using the WordPress platform as a framework. Like all major changes, this process will take time. However, REST API’s lead developer has already expressed confidence that these changes will be implemented by the year 2020. While it’s difficult to imagine what other changes WordPress’s incredible development team has in store, it’s all but guaranteed that they will be just as exciting.